Pinetop Distillery | We were born in the pines. 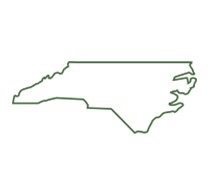 A Raleigh based distillery bringing hand crafted spirits to the Oak City. 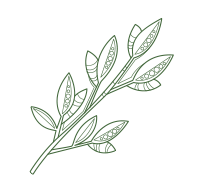 We’re 100% grain-to-glass, with every step of production occurring on site. Pinetop Distillery uses locally sourced craftsman and materials to support our operations. Our continuous still and fractional column were cut and welded in Raleigh NC. 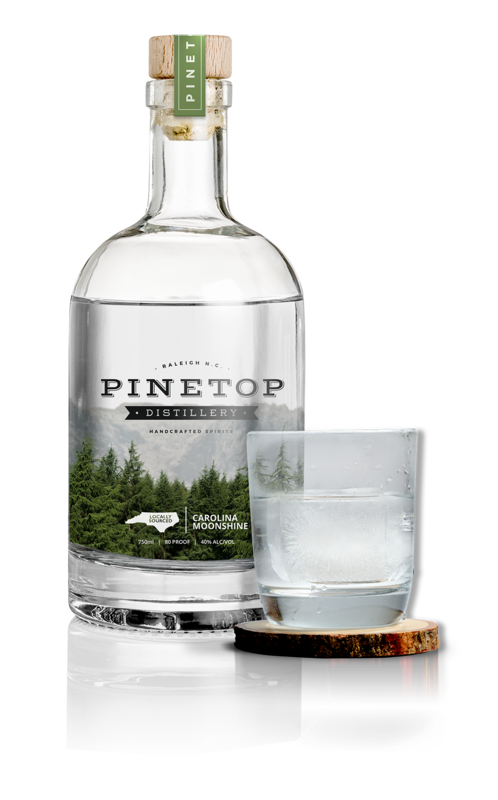 Pinetop combines pre-Prohibition style recipes and modern distillation methods to create uniquely smooth spirits. During Prohibition, distillers crafted small batches of exceptionally smooth liquor they called Pinetop. By combining the very best ingredients with modern distillation methods, we have taken their classic recipes and created a painstakingly handcrafted spirit once again worthy of that name. With our roots running deep, we’ve grown in the pines. Just like the moonshiners of old, we use local ingredients and natural grains to craft our classic, hand-crafted spirits. 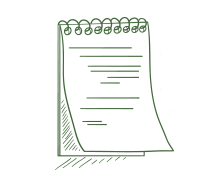 Add in some modern distillation methods, and you’ll find that Pinetop Distillery is a shockingly smooth style of liquor, fit for sipping or mixing as you choose. The adventure begins.